Save energy with utility services. Energy Saving with General Administration and Administration. 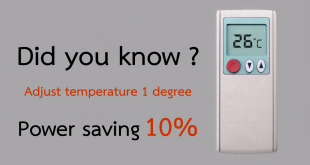 Save energy with basic science department. Energy Saving with Health Science Department.